Tell the Governor: Deny the Permit. You can help stop the PolyMet/Glencore sulfide mine from polluting the St. Louis River and Lake Superior. Join Duluth for Clean Water’s campaign and tell the Governor “Deny the Permit.” We are looking for individuals and organizations to download, print and mail postcards to Governor Dayton. PolyMet threatens Lake Superior and our way of life. Minnesota must deny the permit to mine. 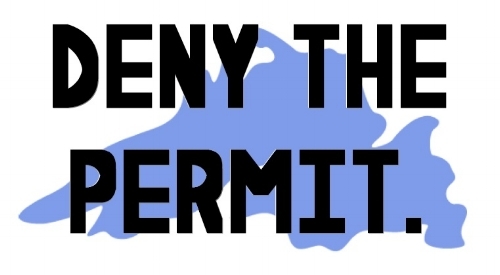 Download the postcards now by clicking on “Deny the Permit.” below. Send postcards with your friends! Leave postcards at your favorite coffee shop!